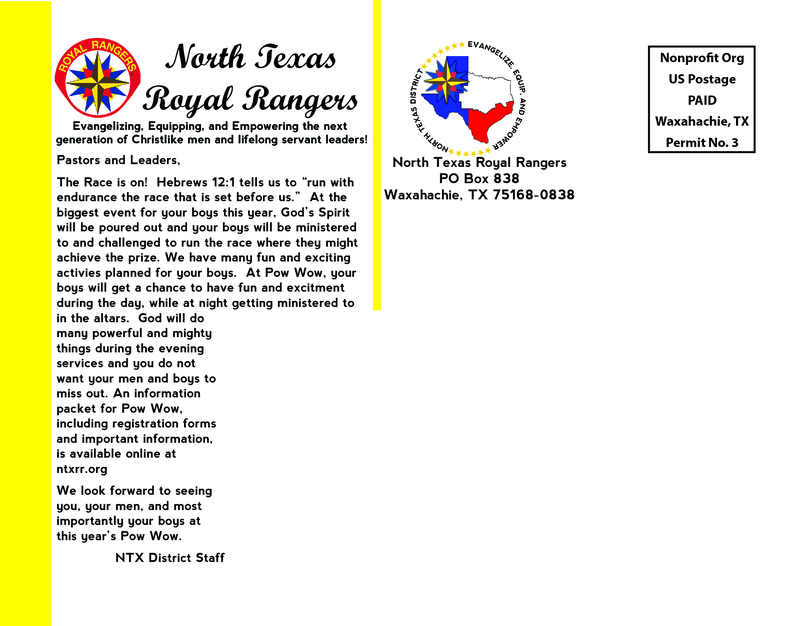 Every year, the largest event for boys in the North Texas Royal Rangers is their annual Pow Wow camp held in April. 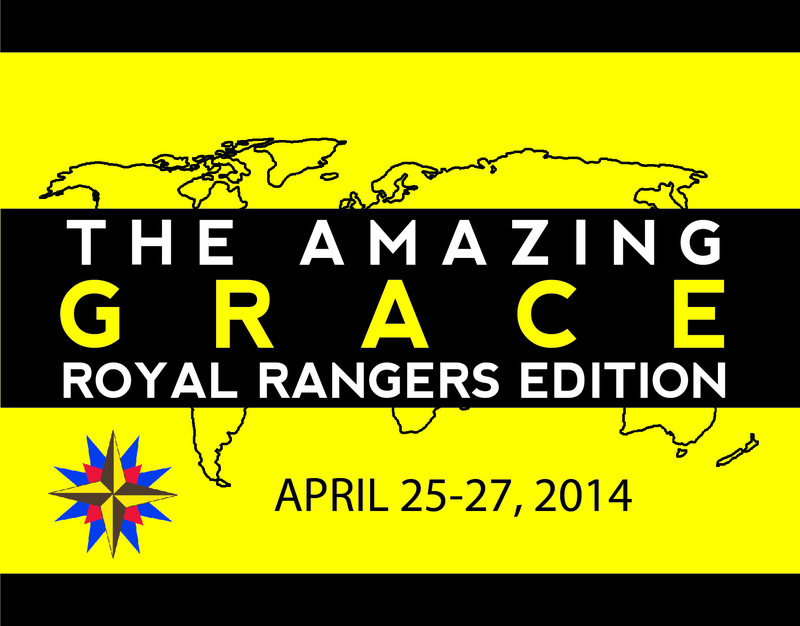 The theme for 2014 was The Amazing Grace, inspired off the hit reality TV show, The Amazing Race. The inspiration for the front of the postcard came from the envelopes contestants open as they travel to learn about different tasks to complete on the race.